UPDATE: Better images added. See more after the jump! Thanks, SethHay! It's not the best picture (and I'm sure there's more to come) but he's our first look at Habsro's Marvel vs Capcom Infinite Mega Man X and Iron Man figure 2-pack. The image comes from Capcom's E3 booth where various upcoming merchandise and goods are on display. According to information available, the set will be released in August - a month before the game - as a Target exclusive. X and Iron Man look to stand somewhere between 3.75 to 4-inches. Each figure comes with one accessory, X's being a Buster effect part. So we can get these without ordering the Collectors Edition? Sweet. These are different from the collector's edition. Those are dioramas. Rats. I'll just have to keep waiting and hoping the Collectors Edition goes live on Amazon. Doubt that since even the old ones for MvC were double packs. It also wouldn't make sense given that it's a VS title, so they are gonna pair them up with a rep from each side. Yes, please give me the Ultron Sigma. Just Sigma would be grand too - I want a poseable Sigma toy that isn't Super-Deformed. Target offers international shipping and conversion rates on their website; these exclusives will more than likely be available for purchase online. You'll probably have to stomach paying an extra ten bucks for shipping, however. What about the rest of the world? 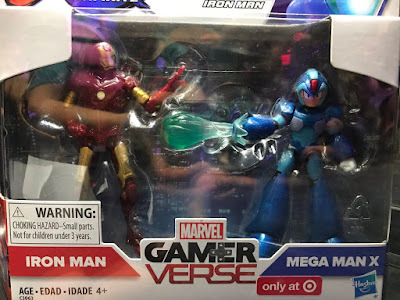 do we get theses figure (in other stores, as target is'nt everywhere). Sweet! 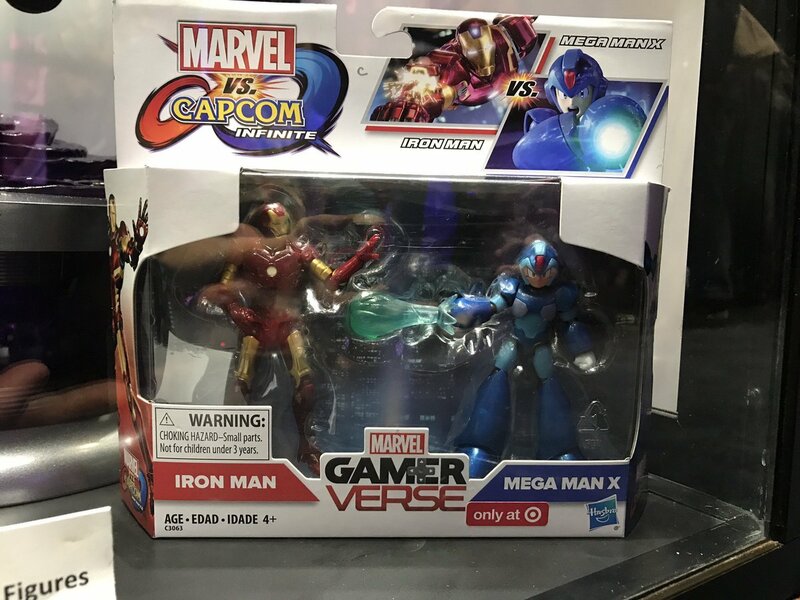 This'll go great with my Mega Man and War Machine set from childhood! 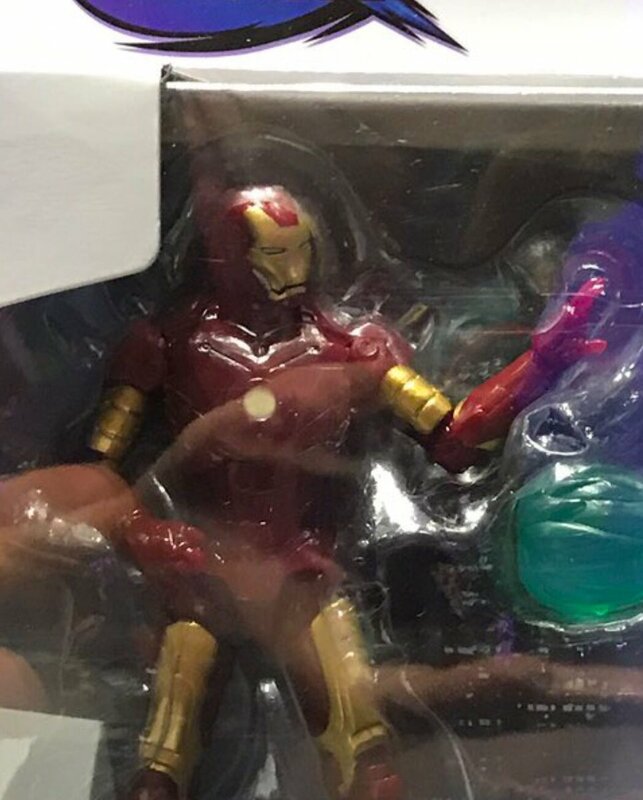 That's actually real nice they'd look back at ToyBiz's original MVC toyline from so long ago. 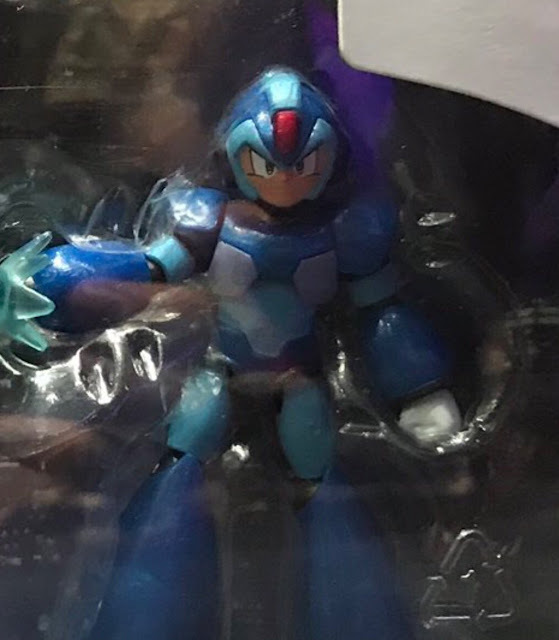 Don't know if I'm ready to buy another X action figure, given how mom would never buy me Toy Biz's Mega Man/War Machine twinpack as a kid, I'm honestly a little tempted to jump on it for nostalgia's sake, but the idea of finding Mega Man ANYTHING at a Target that's not from funko's still pretty groovy. I mean it, I'm getting flashbacks to simpler times when the Battle Network games were still new, and the anime churned out all these toys. Even if they didn't do much stateside, I still sorta kinda want those battle chips. Now that's what I'm talking about, keep 'em coming, so nice to see this.